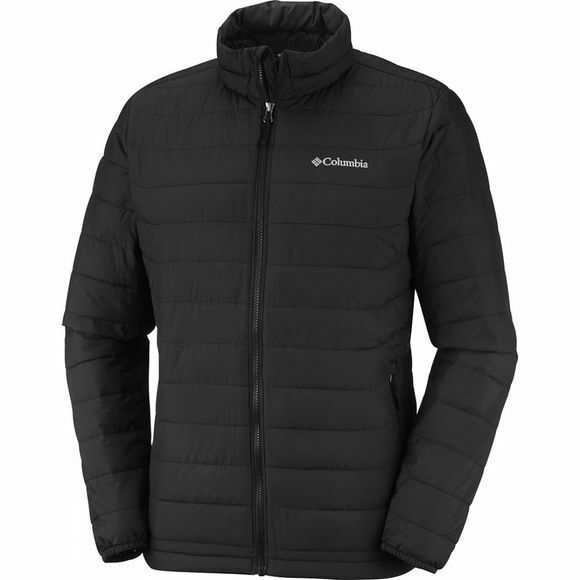 The Mens Powder Lite Jacket is a thermal lightweight designed by Columbia to keep you warm and protected. Its water resistant fabric provides an external barrier. 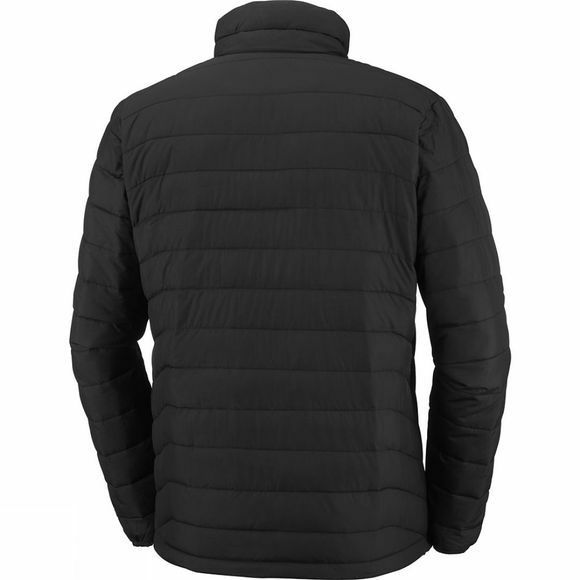 Complete with an inside secure pocket, zippered hand pockets and a drawcord adjustable hem.